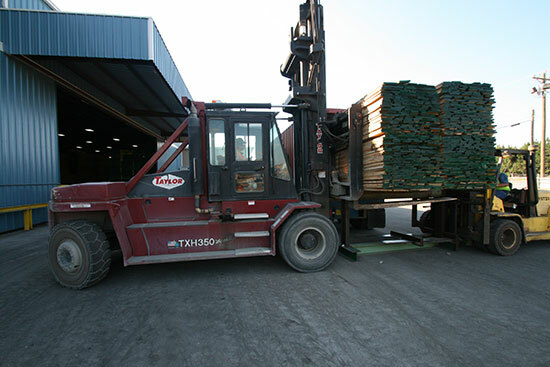 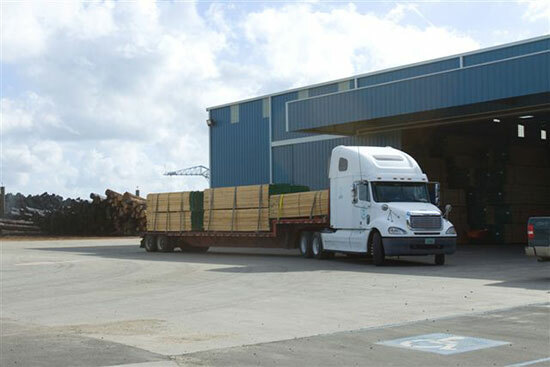 Thompson Hardwoods has years of global lumber export experience. 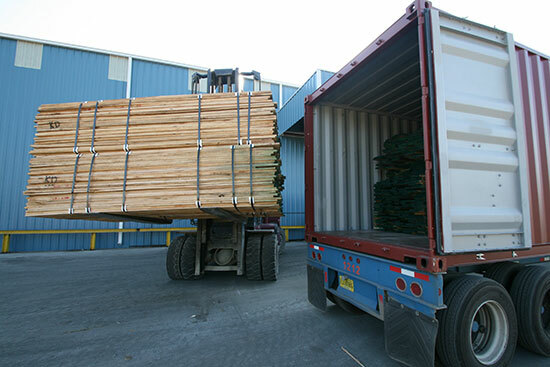 We have shipped lumber containers to destinations around the world. 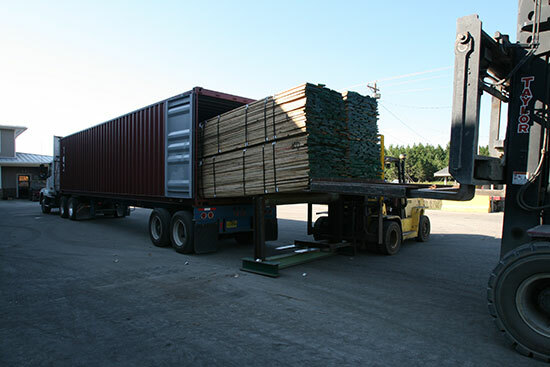 Our team will work directly with you to determine the best means of transportation of your product. 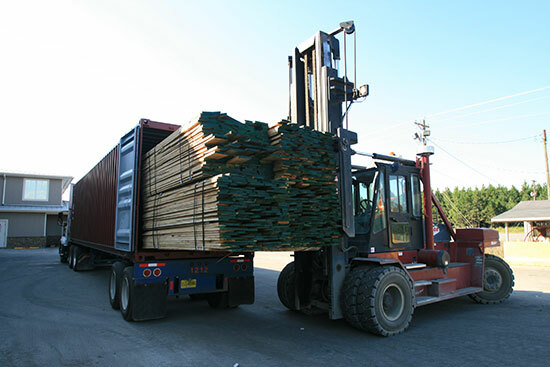 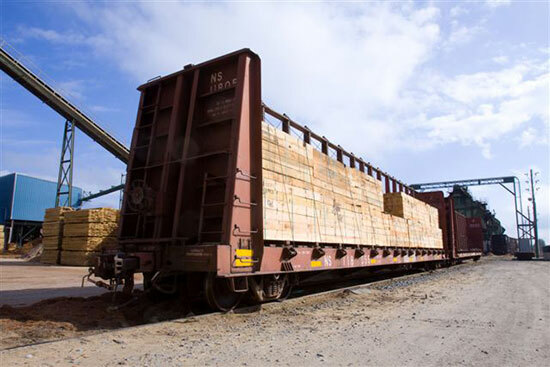 For questions about Container, Rail & Domestic Flatbed Shipping, contact Thompson Hardwoods, Inc. today.